n the musical, the song was performed by Ray Bolger and Eileen Herlie, and their version appears on the Broadway Cast recording. It has been sung by Eddie Fisher, Bobby Darin, Frank Sinatra, Perry Como, Tony Bennett and Bob Dylan among others. Our folio features 13 vocal selections to Lord Lloyd Webber's follow-up to the global phenomenon The Phantom of the Opera that's set 10 years after the original in Coney Island. Songs include: The Beauty Underneath - Dear Old Friend - Devil Take the Hindmost - Look with Your Heart - Love Never Dies - Once upon Another Time - 'Til I Hear You Sing - Why Does She Love Me? - and more. Includes color photos and songs from the London production. Songlist: Look With Your Heart, The Beauty Underneath, Bathing Beauty, Beneath A Moonless Sky, The Coney Island Waltz, Dear Old Friend, Devil Take The Hindmost, Heaven By The Sea, Love Never Dies, Once Upon a Time, Only For Him/Only For You, 'Til I Hear You Sing, Why Does She Love Me? 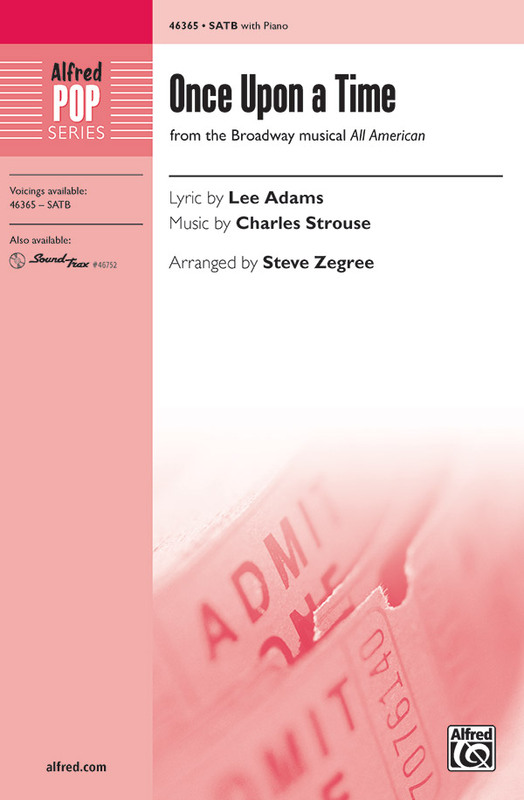 This songbook features piano/vocal/guitar arrangements of Broadway favorites including: All the Things You Are - Bewitched - Corner of the Sky - Don't Cry for Me Argentina - Hey, Look Me Over - I Don't Know How to Love Him - I'll Never Fall in Love Again - If I Were a Rich Man - Mack the Knife - Mr. Bojangles - Send in the Clowns - Somewhere That's Green - Summertime - Tomorrow - Wheels of a Dream.